Panama hats are exceptionally magnificent. But a Panama hat that can be rolled up, perfect for one’s travels, achieves messiah status. 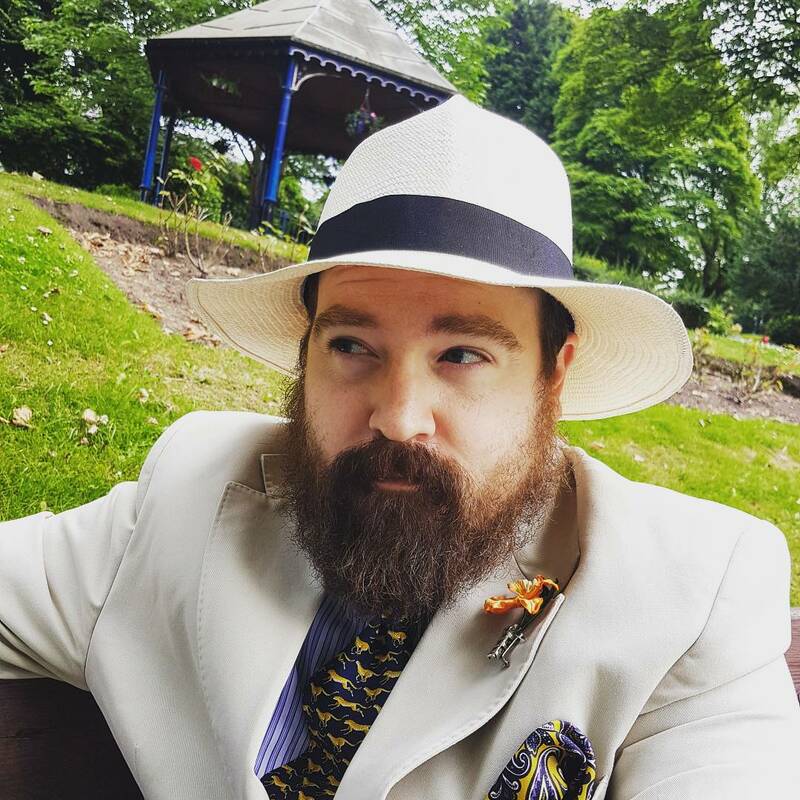 I now own such a messiah item of headwear, after the lovely chums at Peter Christian Gentleman’s Outfitters very kindly dispatched one to me. 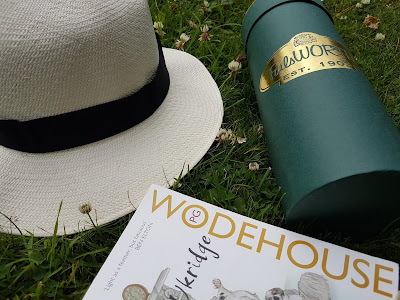 It also arrived with an all-important travelling tube to store the summer hat in, and other goodies including a spotty cravat, neckerchief, socks adorned with hares (which my beloved has claimed) and pin badge. I’m a very lucky chap indeed. 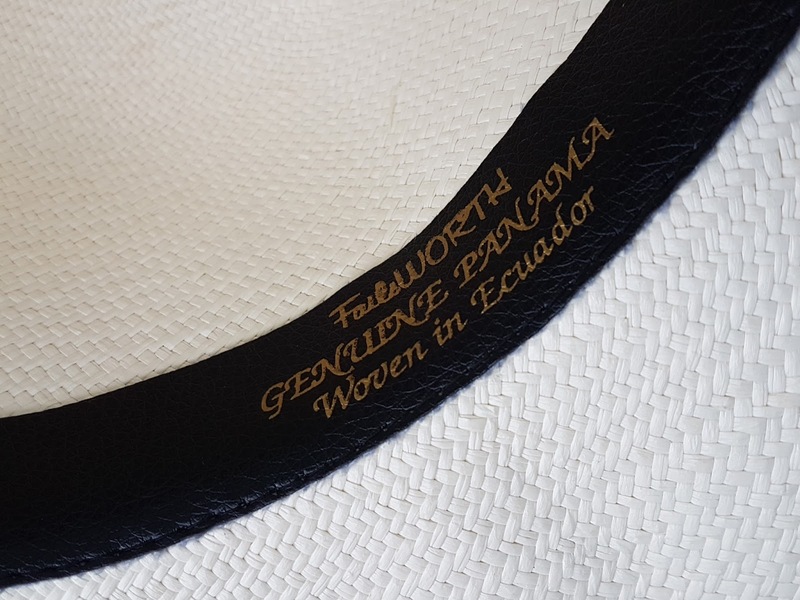 To be a true Panama hat, it must be woven in Ecuador in the same way that a Cuban cigars must be rolled on the thighs of Cuban virgins. It makes sense really. 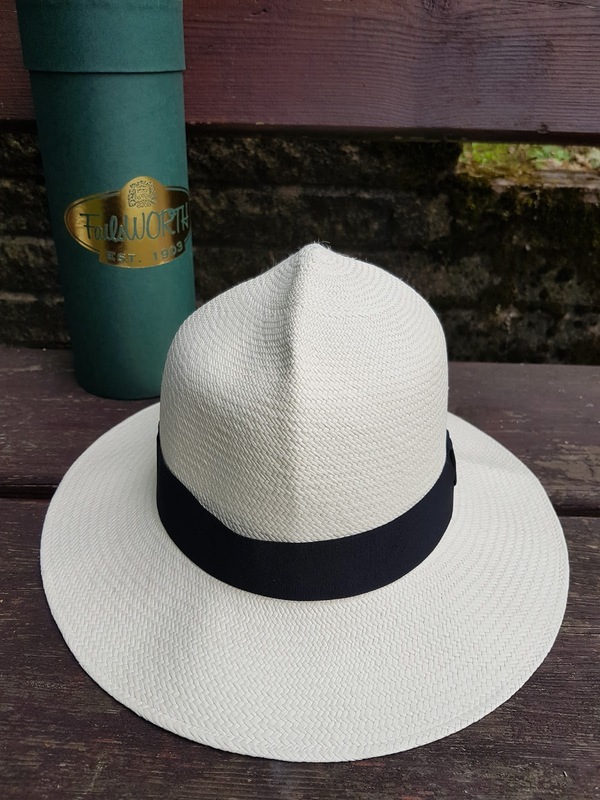 In typical fashion, as soon as I came in possession of a Panama hat, the British weather took a turn for the worse and the outlook was moist. 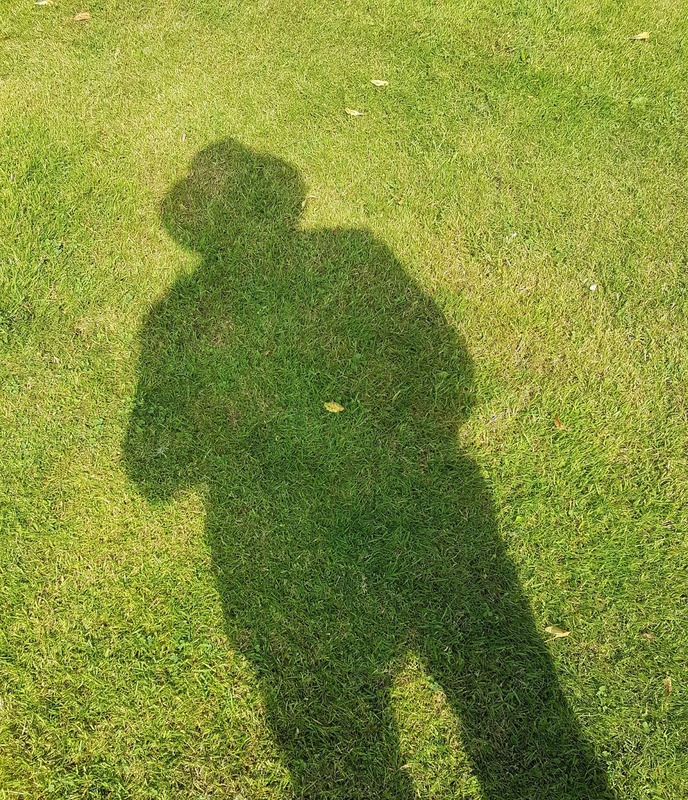 At the beginning of this week, I was clad in tweed once more but on Thursday, my dear father’s 70th birthday, the sun made a triumphant appearance. 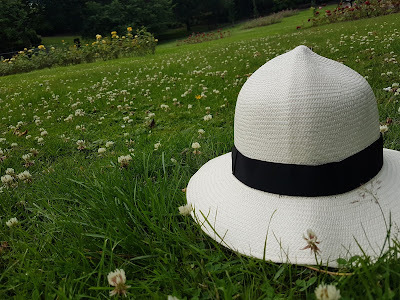 So I did what anybody would do that has been waiting to wear their new summer titfer. I headed to the park. Alas, I was unable to stay there for as long as I would like as the office was demanding my attendance. Boo and indeed, hiss. 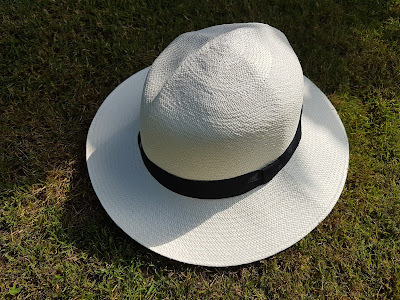 I have a couple of summery hats that I’ve picked up and without question, the Panama from Peter Christian is, and forgive the pun, head and shoulders above them. This will be getting a whole heap of wear, that is for sure. If the sun has got his hat on, I will have mine on too. A British company, Peter Christian have recently opened their virtual doors to my American chums too, www.peterchristianoutfitters.com. Whether you visit this site or the ‘dot co dot UK’ version, there’s the American and Union flags so you just click on the one most relevant and you are swiftly transported. Dashed clever stuff. Of course, Peter Christian don't just sell Panama hats. Although they do have a nice selection, including a lovely one with a snap brim. They are a true gentleman's outfitter, offering everything that a chap needs to be suitably dressed. In recent years, I've bought two jackets and a suit from them and spent many hours contemplating a fancy waistcoat or three. 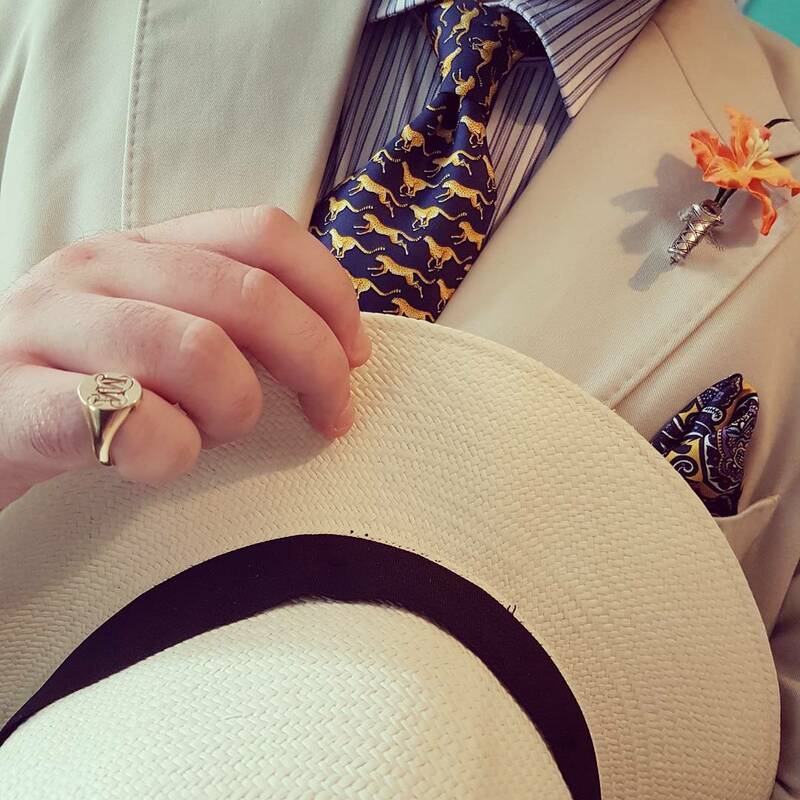 Seersucker makes for a splendid partner to a Panama hat. 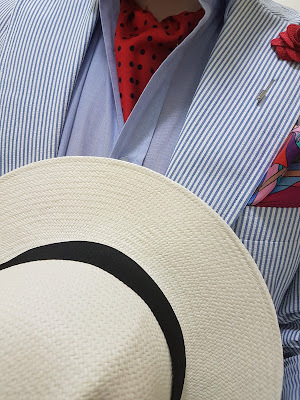 The spotty cravat in the pictorial above is also from Peter Christian. When you have items like this, the balmy summer months do become infinitely more bearable and indeed fun when sauntering around. 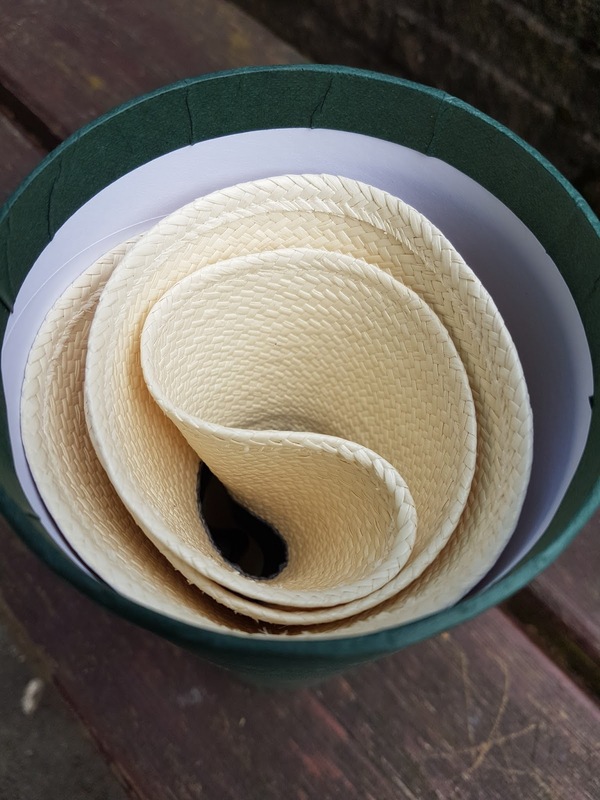 I am so impressed with a hat that can be rolled up, it can be a nuisance packing hats. A panama is a classic choice.